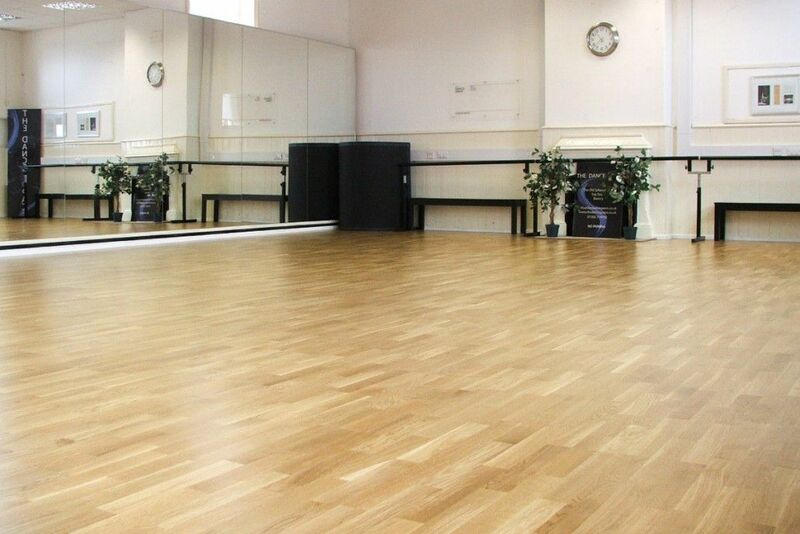 A versatile semi-permanent wooden sprung dance floor. 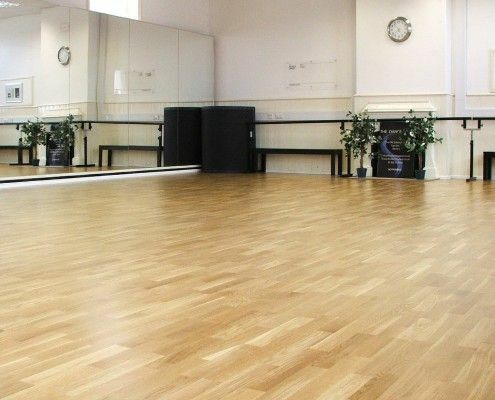 Meadow™ Sprung is a versatile wooden sprung dance floor built to accommodate a wide range of dance styles. 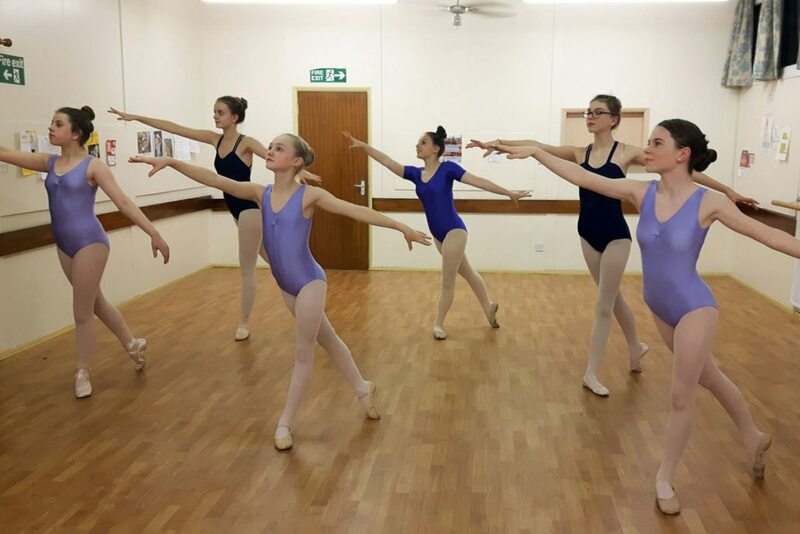 Its area elastic, single-zone, foam sprung system provides a high-degree of shock absorption to help minimise dance injuries. 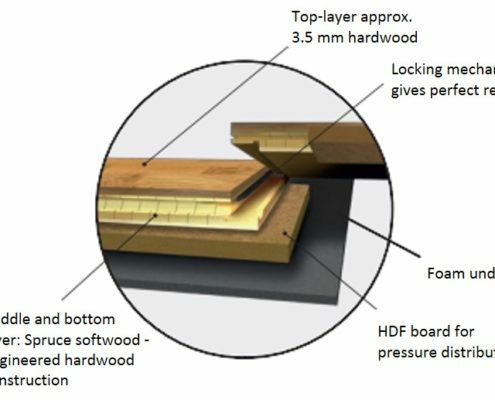 As a semi-permanent installation, Meadow™ removes quickly and simply, even after many years of installed use. 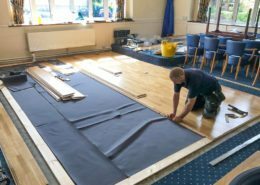 This allows your floor to grow as your business does and be re-installed at new premises. 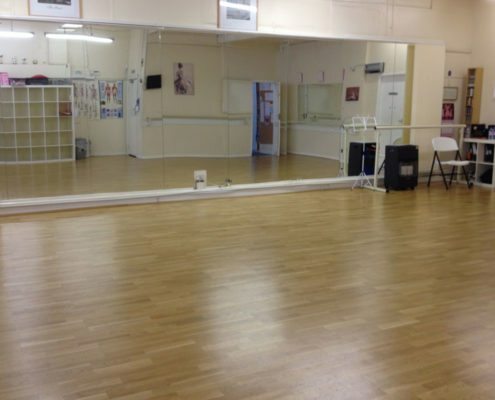 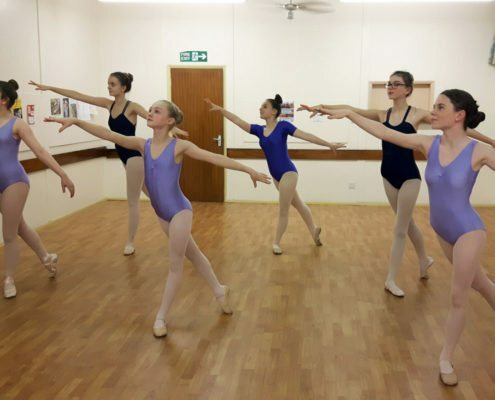 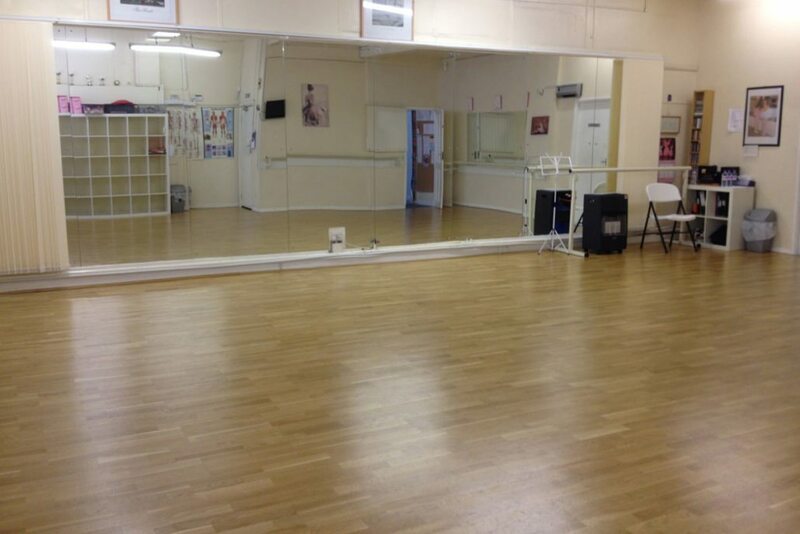 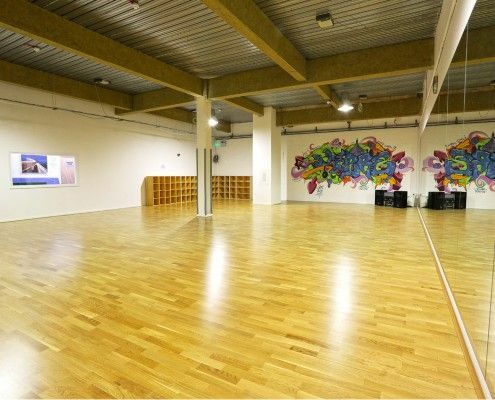 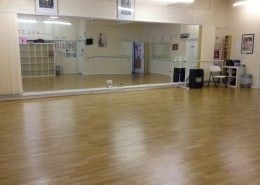 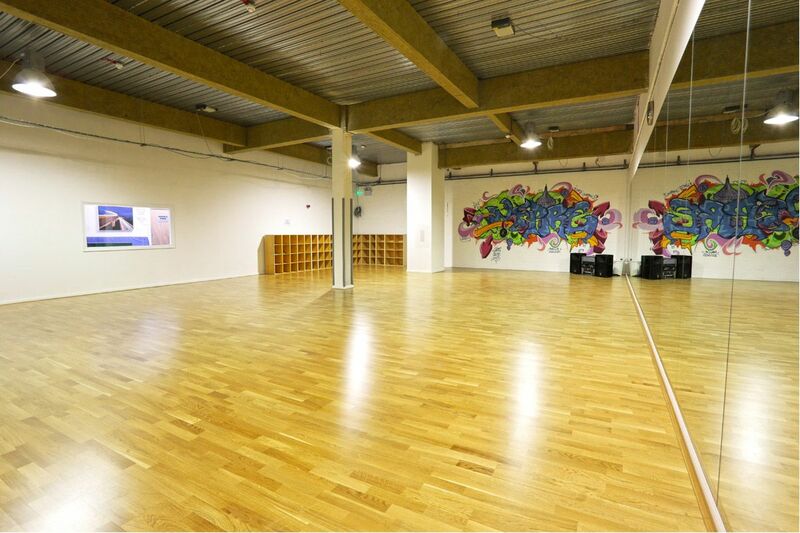 Saving nearly £2,000 by self-installing their dance floor, The Dance Studio Leeds have expanded their existing studio space with another purchase of Le Mark's Meadow™ Sprung dance floor. 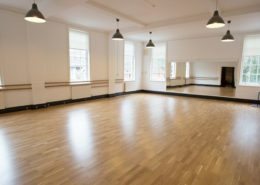 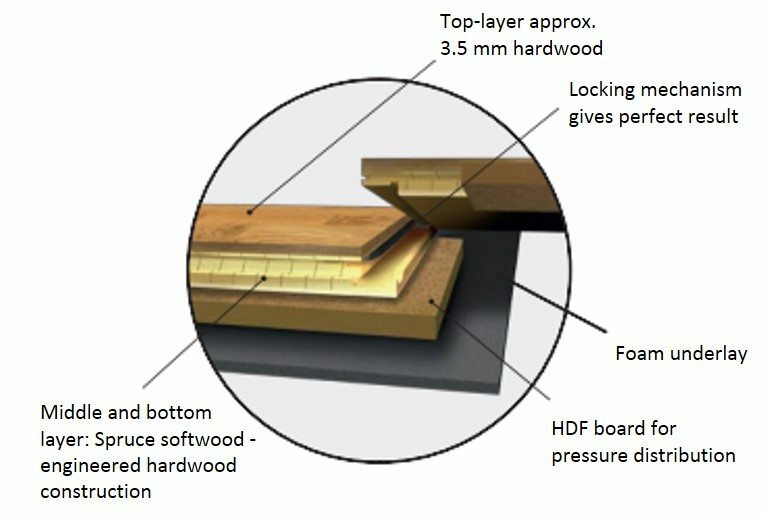 How do our floors stand the test of time? 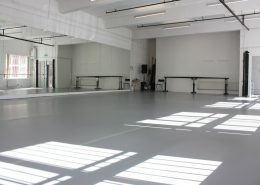 We revisited an installation at Barbara Mann Dance Academy 2 years on to find out.